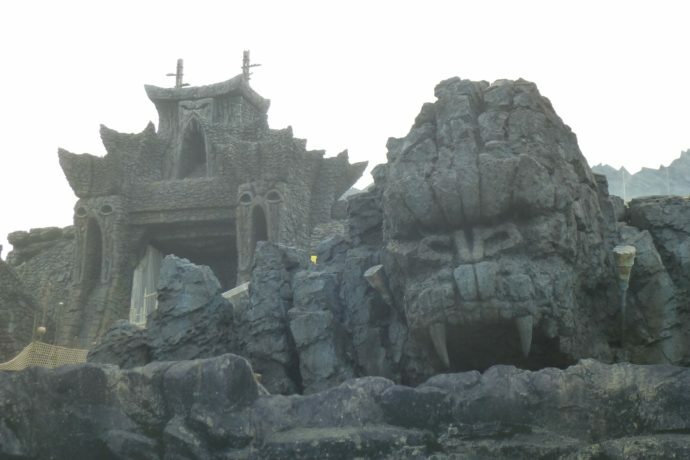 This week’s update of the construction progress for Skull Island: Reign of Kong at Universal’s Islands of Adventure shows us that the Kong entry arch is finally being painted. Also, a new food stand (presumably) has appeared along the walkway. Little touches are always being added day to day, including many many more skulls being added atop stakes along the ride path and outdoor queue section. This week also saw the update of the attraction info page on Universal’s website with an all new ride description and details. See it yourself here or read below! 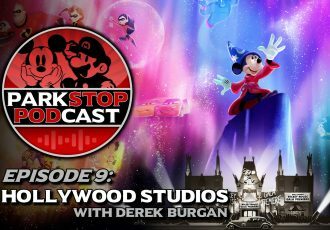 Check out this week’s full photo report below and stay tuned for more theme park updates! That’s all for this Kongstruction update. Check out the recent Jimmy Fallon update with Flying Cow for sale at Prop Shop!